​Love, protect and respect nature. And live surrounded by it... Fermob's business is outdoor, which is why sustainability and respect for the environment are naturally rooted in their culture - and in the Fermob production process too! What does this mean? Below is an outline of the high environmental standards Fermob adheres to. It is an added value to their quality and style. Most Fermob products are made of steel or aluminum and 98% of all iron and aluminum is now recycled worldwide. 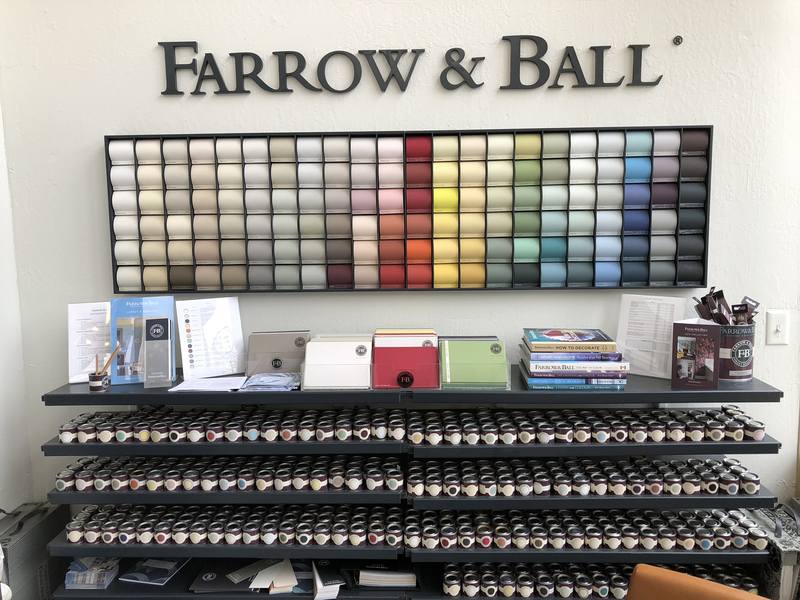 The powder paints used by Fermob contain no solvents. They are 100% recycled and recyclable. They are applied in a zero-waste facility, with multiple successive steps for guaranteed outdoor use. Fermob selects only the most rigorous suppliers in terms of sustainable development for Outdoor Technical Fabrics (OTF). Ferrari, a French manufacturer and the main OTF supplier, has committed itself to a unique, patented recycling process – Texyloop® – which guarantees that 100% of the fabric constituents are recycled. This approach means that OTF offcuts are salvaged and recycled and Fabrics are recycled when they reach the end of their lifespan. Fermob participates in the Eco-Emballages (“Eco-Packaging”) program which is designed to minimize waste in packaging. Optimizing energy consumption remains one of Fermob’s key concerns, as regularly demonstrated through concrete action such as regular reductions in the temperature of our paint ovens (-50°F in 25 years), using low consumption baking (-10%) and investing in a new painting line, saving 8 tons of powder per year. Since June 2016, fumes from the paint oven are captured and reused to heat the oven. Since January 2017, Fermob eliminated industrial water release. Cardboard use is minimized - supplies are shipped using reusable metal racks when possible. Annual meetings are held with staff to train and reinforce activities to reduce environmental impact. Since 2009, ISO 14 001 certification of Fermob production site has been recognizing all these efforts towards sustainable development. This certification requires an annual audit renewal every three years. 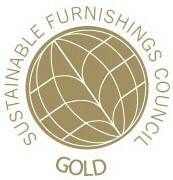 Fermob is a member of the Sustainable Furnishings Council, a non-profit coalition of manufacturers and retailers that are dedicated to raising awareness and reducing the environmental footprint.